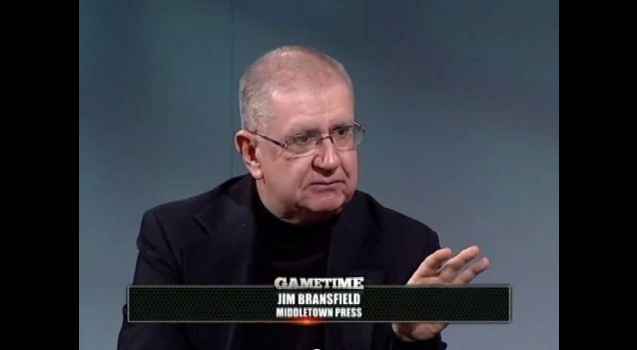 Bransfield was an announcer, sports writer, and teacher in Middletown. Jim Bransfield, a public address announcer for many years at area high school games, was known as the voice of Middletown. He died February 24 after suffering complications due to lung cancer. If Middletown High and Xavier High were both playing at home one week in the city, the schedule had to be worked out so that Bransfield could call both games. He owned the booth with his methodical, enunciating style. Bransfield wrote a weekly column in the Middletown Press. And you could bet that when he wrote it, he was probably going to be tough on somebody. Mike Pitruzzello said that’s because he cared so much about who he was there to cover — the kids. He never forgot the advice he got from Bransfield when he took the athletic director job at Middletown High a decade ago. Pitruzzello knew him for over 30 years. That’s about how long Bransfield was a teacher at Middletown High School. Outside of Middletown, Bransfield shined bright for all of Connecticut to see every June when the baseball state championships were played at Palmer Field. 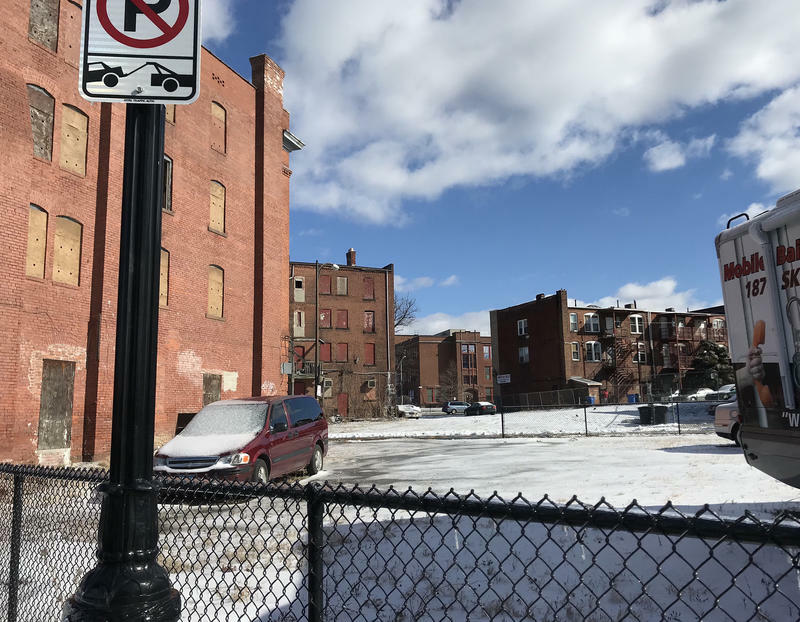 “There was nobody else — other than Jim Bransfield — who was going to do all of the announcing down there,” Pitruzzello said. Bransfield was diagnosed with lung cancer in December. A memorial service will be held in honor of him on March 4 at Middletown High School.